Brick comes in more colors than red, and matching the right color roof to your brick house is important for curb appeal and resale opportunities. The exterior appearance of the house is just as important as the interior. The wide variety of roofing materials, from shingles to metal sheeting, gives you a wide palette to choose from when selecting a color. Show your preference for design through the exterior of your home. Brick homes in older suburban neighborhoods reflect a conservative choice in brick and roof colors. Often, the brick is a dark red hue and the roofing material is a dark colored shingle. 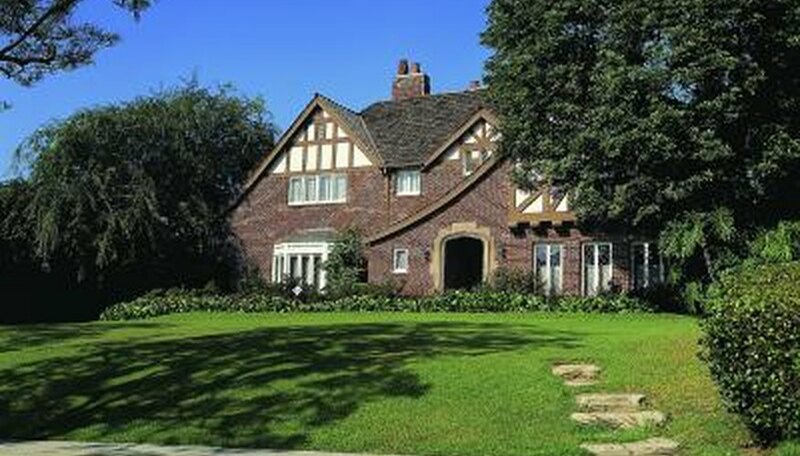 Other traditional color matches include light colored shingles on a home with white- or cream-colored bricks. A home with dark brown bricks can appear foreboding with black or dark shingles but takes on a welcoming look with a cream-colored roof. Older brick homes were often built with bricks of the same color. The roofs were conventional colors, such as black or gray. Today, the modern brick home may blend several shades of gray, red or brown brick to create visual impact. Match modern colors of brick with the bold colors available in roofing materials. For instance, a yellow brick home may look good with a conventional black shingle, but a forest green metal roof adds dramatic impact. Create a cottage look when you top a cream-colored brick home with blue shingles. Continue the modern look of a white brick building with white shingles. The white shingles also work well with pink bricks. No matter which color of roofing material you choose, tie the entire look together with a matching door or shutters. Just as you accent an outfit with the perfect hat and jewelry, you accent the exterior of your home with the roof, doors, windows and shutters. The grout used for the bricks also plays a part in choosing a roof color. Interior decorators often use three colors throughout the home, one as a main color and the other two as accent colors. The exterior of your home can also have three colors: the roof, the brick and the grout. You have the option of matching the color of the roof to the color of the grout between the bricks. 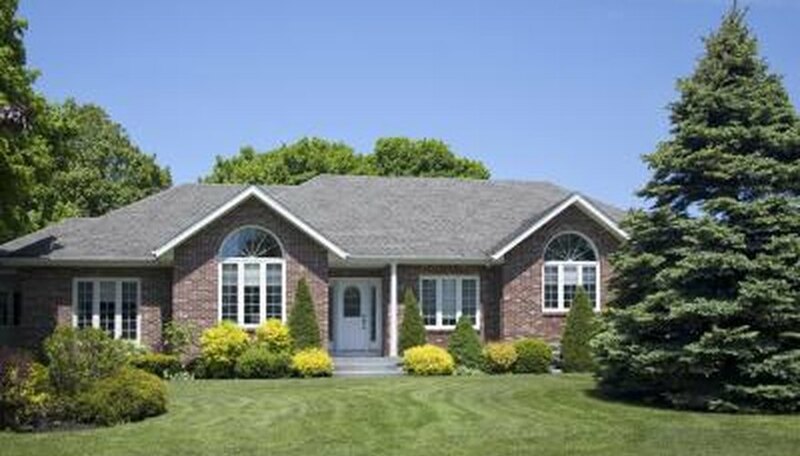 A clean-cut red brick home may have gray grout, and a gray roof keeps the color palette uniform. However, some homes have a colored grout that brings out certain hues in the brick. Enhance the color even more with roofing tiles or shingles that match the grout. There was a time when your roof was shingled in shades of black, gray or white. Some older buildings had slate roofs and in the warmer climates the roofs were orange clay tile. Today, you have the option of choosing from hundreds of colors for your roof. 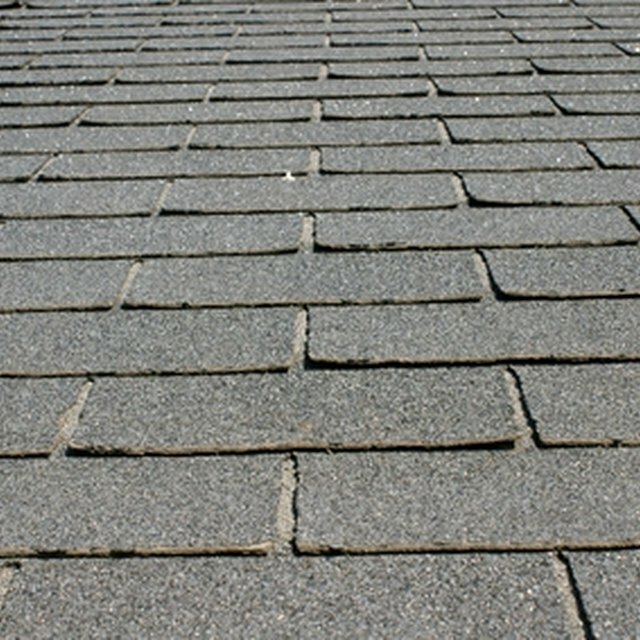 Shingles are available that use a blend of colors to create a variegated color pattern. Metal roof sheeting comes in bold colors, such as red, blue and green. 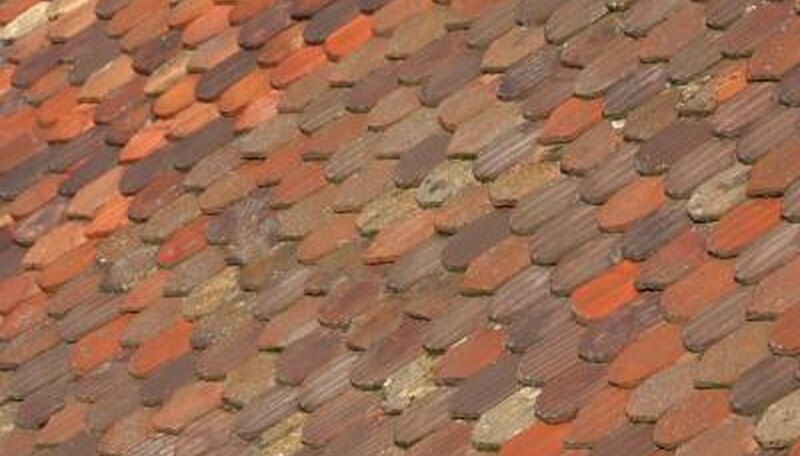 Clay tiles for roofs are available in colors from sea green to regal blue and many colors in between. When choosing a color for your roof that complements the brick, request samples so you can compare the colors side-by-side. You can see which colors work well with the color of your home and see which colors to avoid.